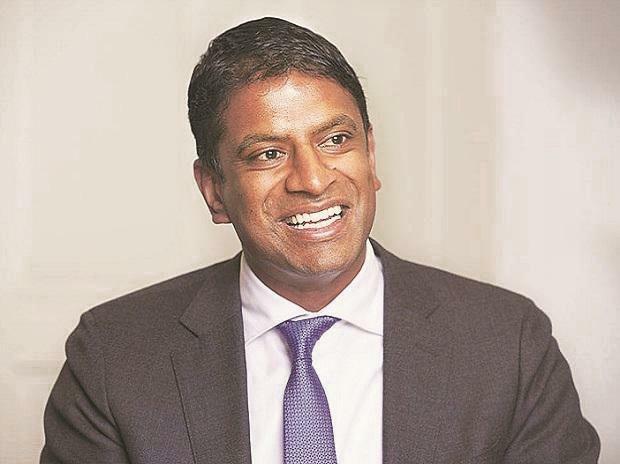 Vas Narasimhan is still keen to shake up Novartis AG after orchestrating more than $50 billion of deals in his first year at the helm of the pharmaceutical giant, and he has the firepower to do it. His flurry of opening moves — spinning off the Alcon eye-care division, ditching a stake in a consumer-health venture and three key acquisitions — have added up to a seismic shift at Europe’s largest drugmaker by market value. Since taking over early last year, Narasimhan has sharpened Novartis’s focus on competing with AstraZeneca Plc, Roche Holding AG and other rivals developing cutting-edge drugs.